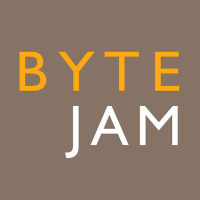 ByteJam delivers great web site and online application development for creative agencies and end clients. We make our living executing the online components of agency brand campaigns, and soup-to-nuts programs for a variety of clients. And we do it all without using words like paradigm, envisioneering or re-conceptualization.